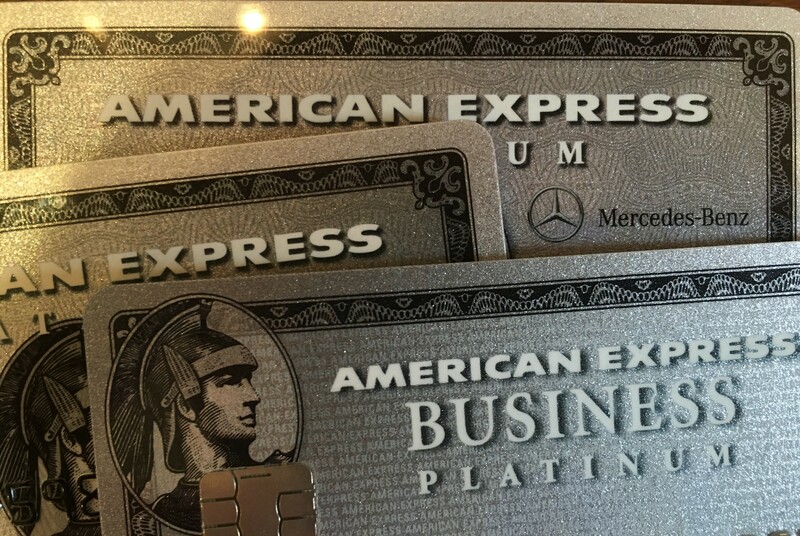 Yup, 3x AmEx Platinum (Plain, MB and Business) would cost $1,375 a year but AmEx is the only company besides Barclay to waive annual fees for military regardless of when they get the card! With three platinum cards I get $600 a year incidental travel expenses reimbursed (I chooses United), three Global Entry applications waived every 5 years, and the best part is I get GoGo inflight wireless (10 flights for the business card). 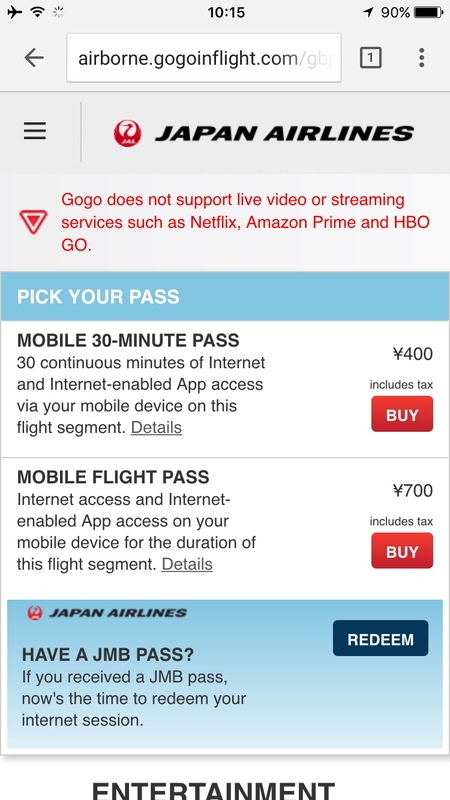 I was able to take advantage of this on my most recent flight from Tokyo Haneda to Okinawa Naha. and then logged into my GoGo account. So you can always check r/churning on Reddit where ever you are in the world or even study your FMF notes! 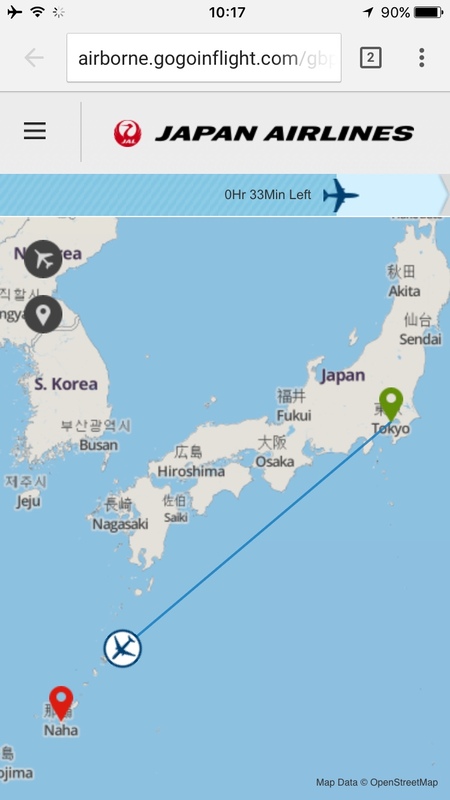 Let me know what luck you have on other JAL flights! 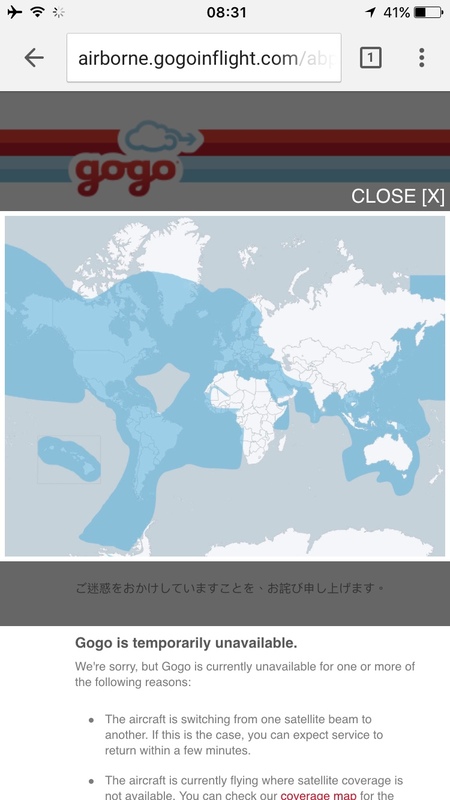 This entry was posted in Japan and tagged GoGo, JAL. 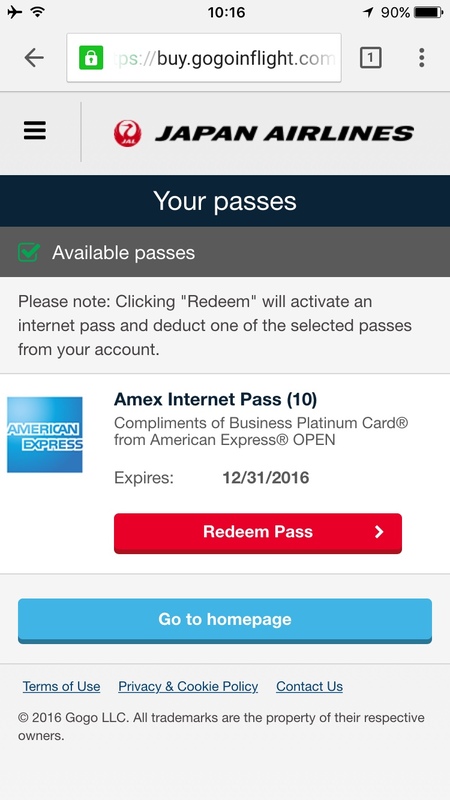 I got the amex platinum and they waived my annual fee because I was military. I then got the platinum business and they wouldn’t waive the annual fee on that. Did you do something special to get the annual fee waived on the business card version for military? They confirmed they would waive for platinum as they had always waived for my business gold. I’m not sure I did anything different.